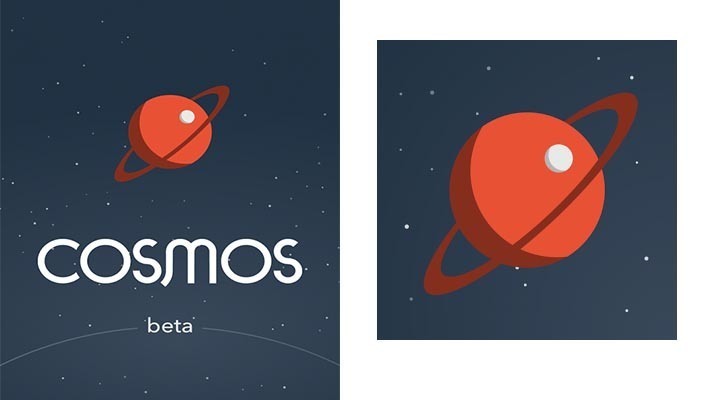 Cosmos Browser has been getting a lot of press lately for its unique features. Perhaps the most unique of which is the ability to surf the web using SMS technology instead of using data. This can be helpful in a number of circumstances. Especially for people who are in places with very spotty or unreliable data. How well does it work? Let’s find out. The UI of Cosmos Browser is pretty bare bones. It consists of an address bar and a window. That’s pretty much everything. That means there are no extra browser features like bookmarks, tabs, etc. It’s just you, a window, and an address bar. When you open the browser, it prompts you to enter a valid URL. Once you do the process begins. Cosmos works by sending and receiving texts to your device. The data contained in the texts is then supposed to be translated in the app to create the page you searched for. It takes a long time and you’ll likely receive a bunch of text messages. We’re not sure if receiving all those texts is what is supposed to happen but it does happen. Once the loading process is complete, you’ll have a minimalist version of the site you wanted without any graphics or fancy things. It is worth noting that this has been released in beta. That means there are bugs. During our testing, we couldn’t get larger sites like Android Authority or Wikipedia to load but much smaller sites like Google.com worked perfectly fine. There is also a regional restriction so it is not yet available to everyone in the world. An interesting premise released too early. The idea is awesome. People generally have text and phone signal in areas where data can't reach. Totally free to use with no in app purchases (for now). When it did work, it worked really well. Minimalist web browsing without the extra stuff. It is in beta which means there are a lot of bugs. Currently only works in the United States. Currently can't load large websites. Only small ones. Significantly slower than data so if you have data, use a regular web browser. Overall, this is an interesting concept. It is much slower than your typical web browsing but if you live in an area with a stable internet connection then this app isn’t for you anyway. For now, it’s still little more than a proof of concept but if you do live in a data-choked area it can’t hurt to have it installed. It is free and we’re predicting that performance will improve as further updates are pushed out. Join us in the Apps and Games section of the Android Authority forums! Just don’t forget to read the rules first!